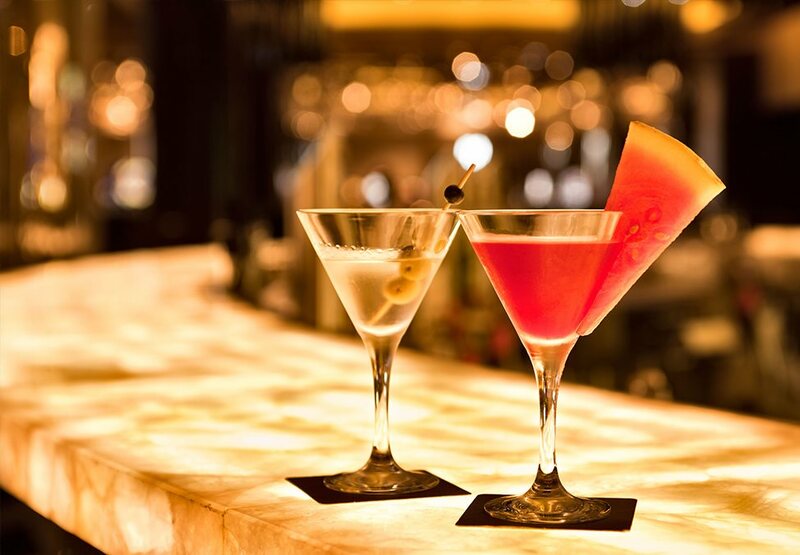 Set within the exciting surrounds of the casino, take your pick from a selection of beers and wines or treat yourself to an array of exquisite cocktails, complemented by a range of delicious platter options. Fusion can accommodate 15 to 30 guests. *Bookings subject to availability. Opening times and menus subject to change. Minimum numbers, hire fees, surcharges and deposit may apply. Room hire available until 10pm. Guests must be over 18. 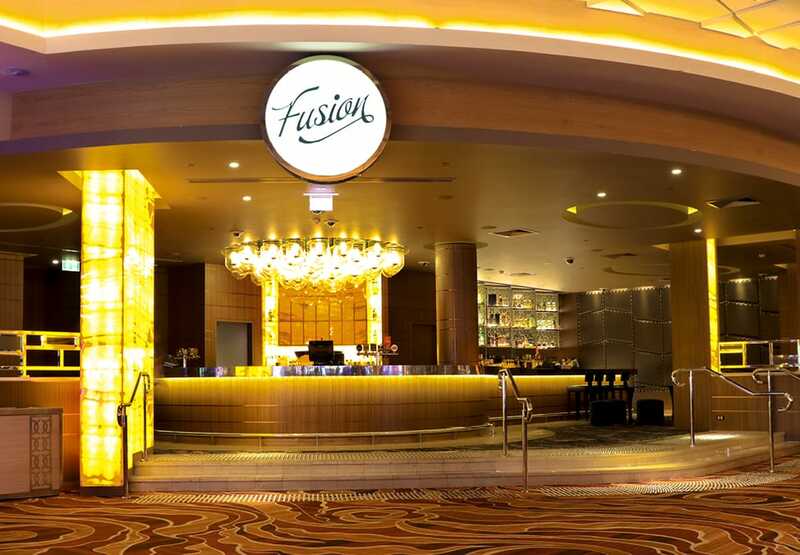 Relax in the sophisticated and chic surrounds of Fusion. 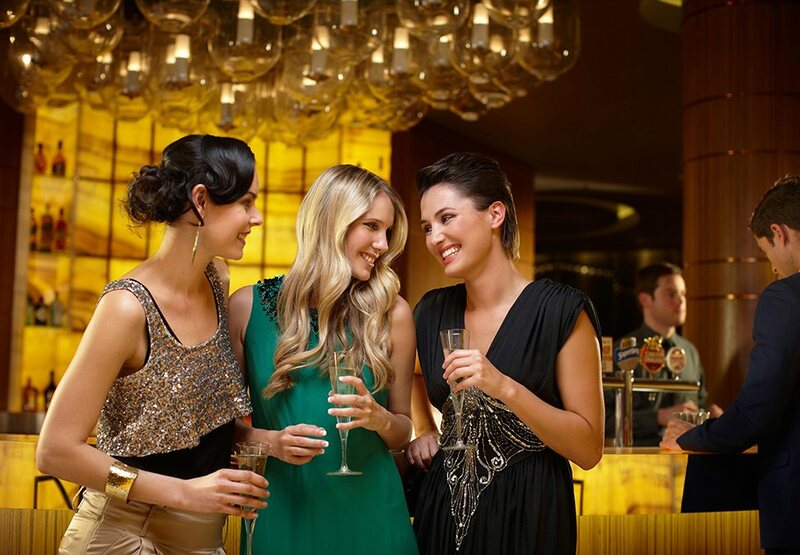 Sip on beer or bubbles while soaking up all the buzz and excitement of the Casino.